Sunroof, iPod/MP3 Input, UNIVERSAL GARAGE-DOOR OPENER, ICONIC TRIM, Back-Up Camera, Turbo Charged. EPA 32 MPG Hwy/23 MPG City! 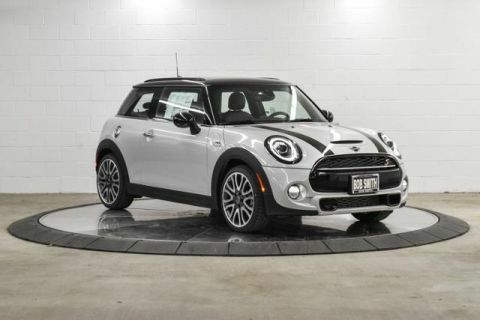 Cooper S trim, MINI Yours Lapisluxury Blue exterior and Chesterfield Lthr Malt Brown interior CLICK NOW! Back-Up Camera, Turbocharged, iPod/MP3 Input. 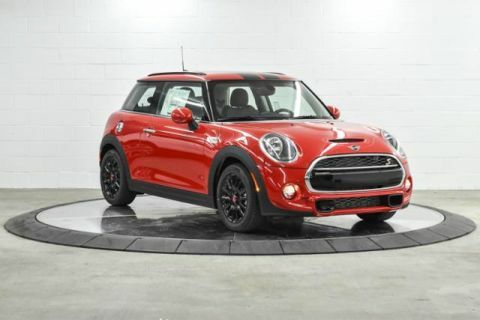 Rear Spoiler, Steering Wheel Controls, Heated Mirrors, Electronic Stability Control, Bucket Seats.